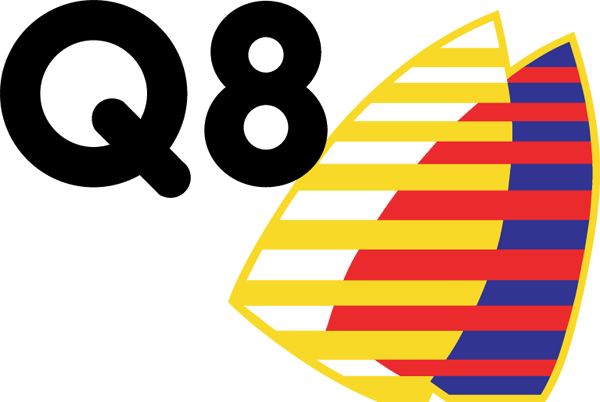 The Vine Centre has been delighted to partner with Q8 (Kuwait Petroleum). This was brought about by Strategis Consultancy who run Management Training Programmes for Corporate clients. The programme saw a team of global delegates from Q8, come together to work on a project for the charity. Together they have created a marketing package, drawn up a 10 year business plan for Vine Dining and pulled together a research paper, drawing on charity experiences in their own home countries. Throughout the process the different groups worked really closely with The Vine to understand our needs and those of the community we support. In the final module of the course, all the Q8 employees came to The Vine to experience for themselves “a day in the life of The Vine”. We were able to deliver our Autism training to the group as well as involving them in the kitchen with Vine Dining. The project has, in effect, done for The Vine Centre what we aim to do for our clients. In so much as a group of people have reached out to offer a hand, completely believing in what we do and embracing our work. For Q8 and their team: individuals who have grown in confidence, been motivated by making a social contribution, have enhanced their leadership and communication skills and formed a high performing team that has delivered real results for an amazing charity that will have a much longer term impact on the vulnerable and socially isolated people of Aldershot and the surrounding areas. The Q8 team delivered a package, which allows us to professionally market the services we provide, so that the wider community understands what we have to offer. Significantly the process made us look within ourselves, boosted our self-confidence, strengthened us as a team and gave us clarity of vision for the future.